Meet the gorgeous actress Srinidhi Ramesh Shetty who is playing the female lead role in her upcoming movie K.G.F, she is playing a simple girl name, Reena. K.G.F is a Kannada language film starring Yash Rocking Star. The film is written and directed by Prashanth Neel and produced by Vijay Kiragandur under the banner Hombale films. This is a big budget film. The film is also dubbed into Hindi, Tamil, Telugu, Malayalam, Chinese and Japanese. 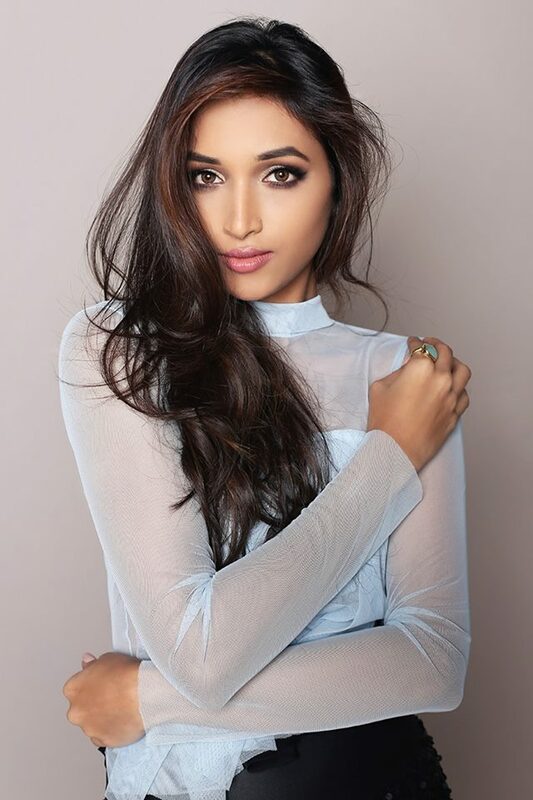 Srinidhi Ramesh Shetty is a model, actress and beauty pageant titleholder who won Miss Diva - Miss Supranational India in the Miss Diva - 2016 and also Miss Supranational 2016. She is also an actress in the Kannada cinema. She has completed her degree in Electrical engineering at Jain University, Bengaluru and graduated with distinction. She is really a gorgeous actress, currently working in K.G.F chapter 1, here we have collected some beautiful images, pictures and wallpapers of Srinidhi Ramesh Shetty.